Beautify your smile! Cosmetic treatments can straighten, lighten, reshape and repair teeth. 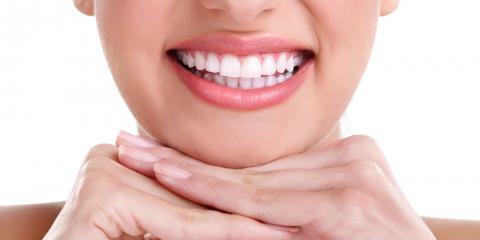 Procedures include veneers, teeth whitening, teeth straightening. Restore your smile! Crowns, filings, inlays & onlays are examples of common dental procedures that will address emerging or emerged issues and restore your dental integrity. Repair your smile! Specialized dental treatments fix problems that are emerging or have emerged to help return joy to your smile. Treatment include Root Canals & Endodontics, Wisdom Teeth extraction & Oral Surgery, Bridges, Implants, and Dentures. Maintain your smile! Checkups, dental hygiene and maintaining gum health are key to good dental and overall health. 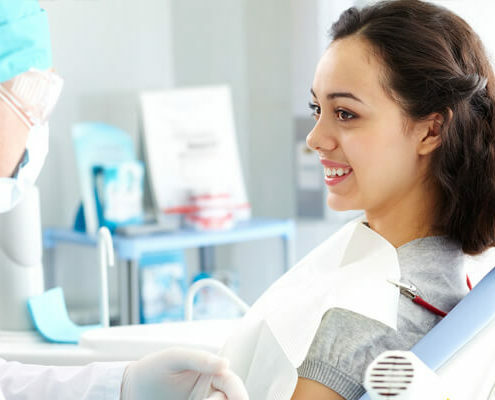 Procedures include regular cleaning, deep cleaning, dental checkups, oral cancer screening, fluoride treatments, and periodontal maintenance. 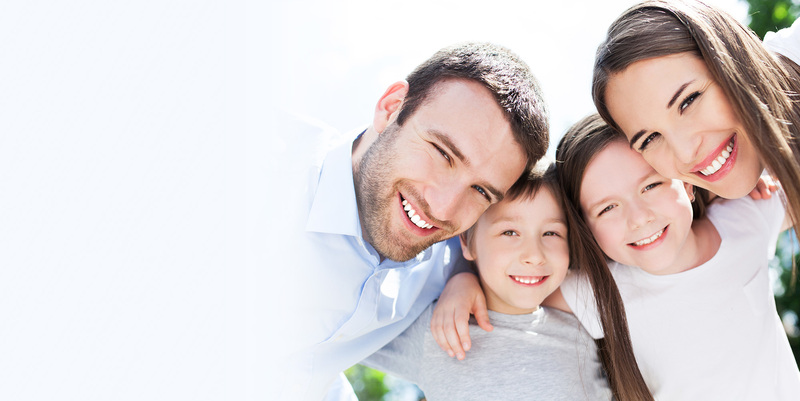 We are a full service dental office specializing in cosmetic and general dentistry services for the entire family. 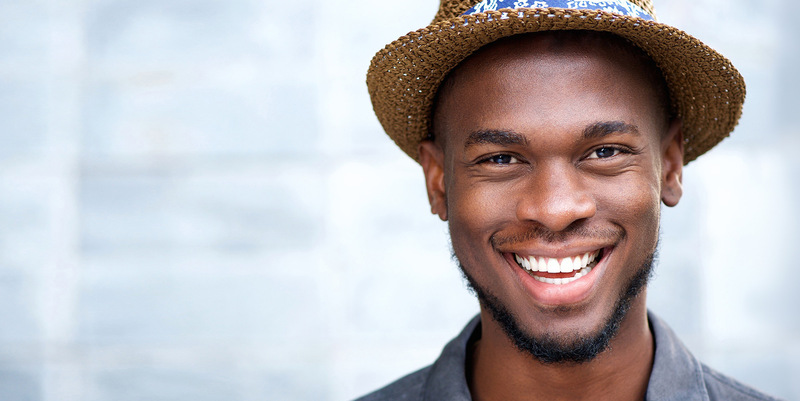 When you visit our office Torrance your smile is our top priority, which is why we say every smile counts. Dr. Shrestha and her entire team are dedicated to providing you with the personalized, gentle care that you deserve. We believe every smile counts and yours is no exception. We use the highest quality products and labs to provide excellence and beauty for your smile. The first step towards a beautiful, healthy smile is to schedule an appointment. Please contact our office by phone or complete an online appointment request. No better place to get you healthy teethes again? 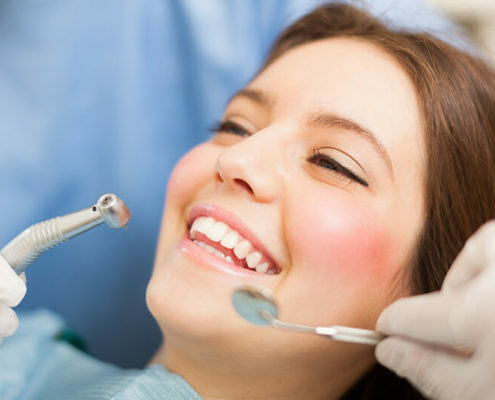 When you visit Torrance, CA dentist Dr. Rosi Shrestha your smile is our top priority. 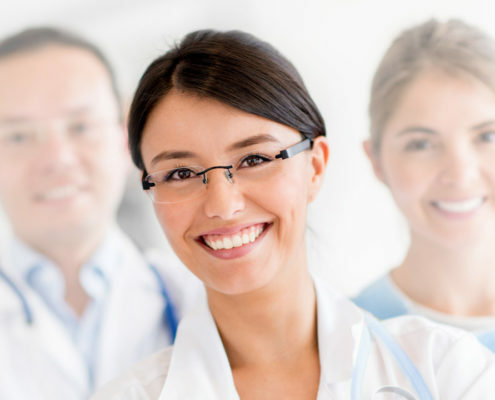 Dr. Shrestha and her entire team are dedicated to providing you with the personalized, gentle care that you deserve.